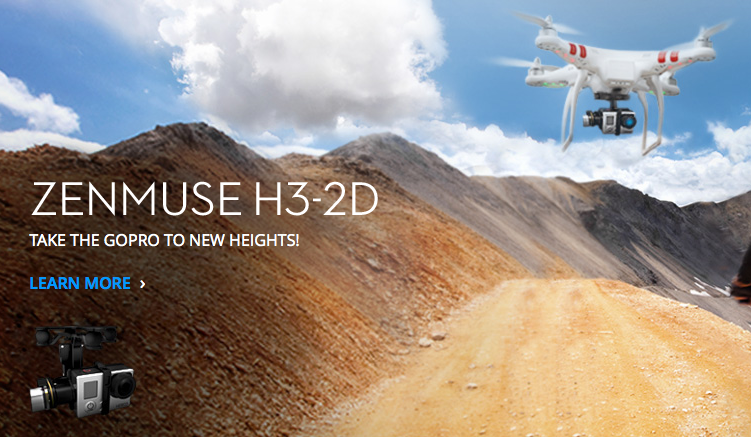 DJI Zenmuse H3 WARNUNG!! 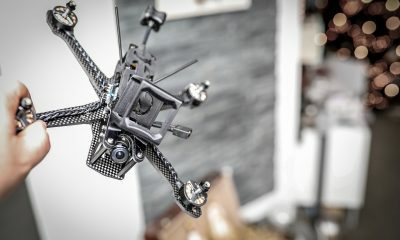 nicht ohne GoPro fliegen! 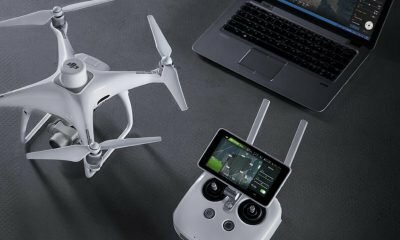 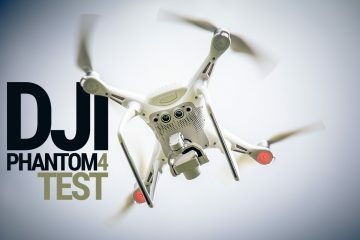 Soeben erreichte uns eine etwas seltsame Meldung zum neuen DJI Phantom Zenmuse Gimbal. 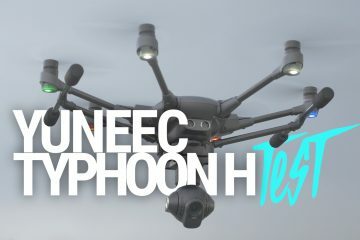 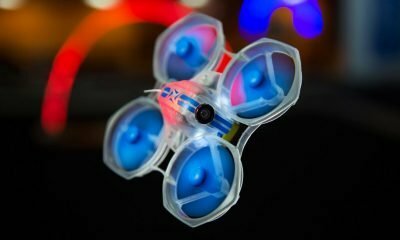 „DJI Zenmuse Mount H3-2D Product WARNING!! 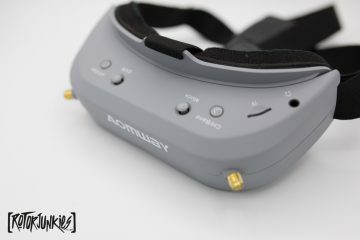 Do NOT operate the zenmuse WITHOUT a GoPro attached, it WILL damage your zenmuse by overheating the motors , and causes so much generated heat that the drive motors lose magnetic strenght , and get very hot and smell burned. 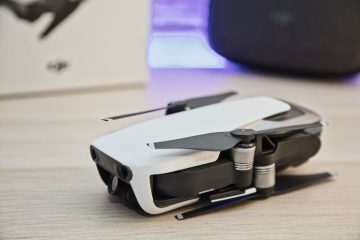 You will lose your warranty if you do not comply with these rules. 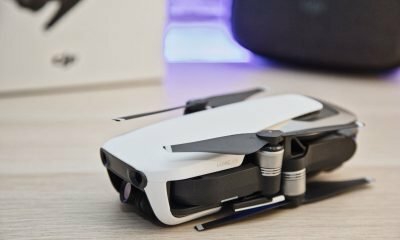 The smalle zenmuse is designed to carry a GoPro and not operate without it!